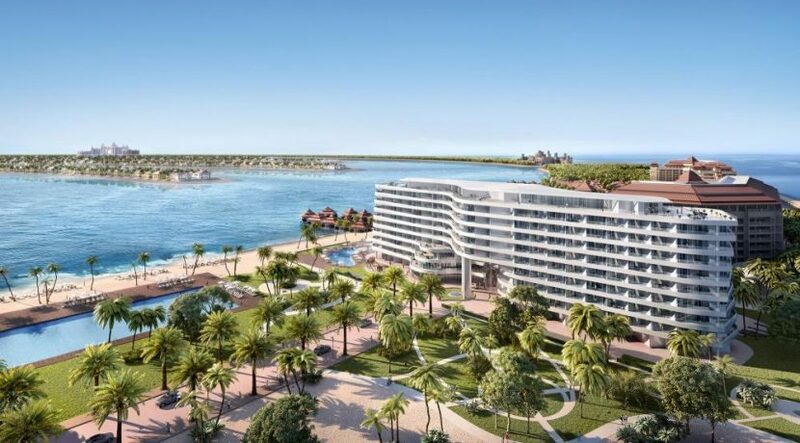 UAE-based Azizi Developments said on Wednesday it is on track with the construction of Mina by Azizi on Palm Jumeirah, with the project expected to be ready by the last quarter of 2018. Architecturally inspired by the traditional Arabic Dhow and the waves, Mina by Azizi, a AED780 million project, will feature 178 fully-furnished and serviced residences, divided into one and two-bedroom apartments, and three and four-bedroom apartments and penthouses. Farhad Azizi, CEO, Azizi Developments said: “Investor confidence in the UAE is increasing and is reflected in the registration of 68 projects during the first half of 2017 valued at AED21 billion. Azizi Developments previously announced the handover of its AED350 million Royal Bay, a luxury residential property project on the Palm Jumeirah in Augustr, which is also supplementing the growing demand for luxury serviced residences in Dubai. These developments are in addition to its AED12 billion Azizi Riviera project in Meydan One, as well as other projects in Dubai Healthcare City, Studio City, Sports City and Jebel Ali.